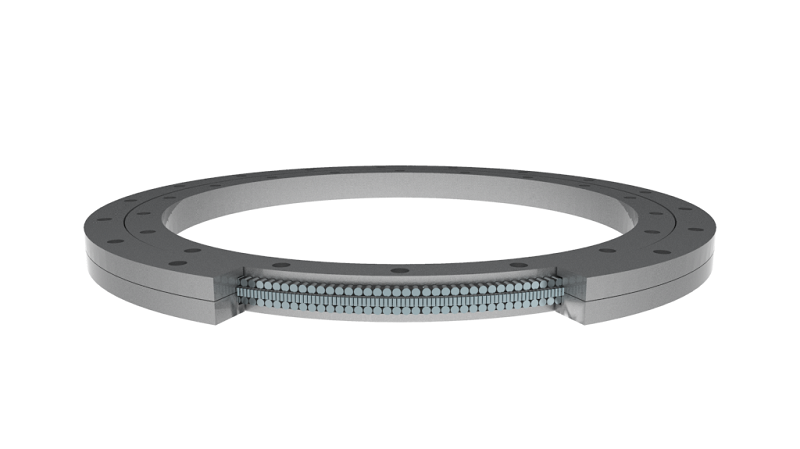 Single Row Slew Bearing is suitable for applications such as Excavators, Tower Cranes, Port Cranes, etc. The material of construction is 42CrMO or C45 depending upon load. Available in Ungeared, External Geared and Internal Geared types. Induction hardening available on request for Gears.